The country's three other top banks posted similarly strong results this week. China's second largest lender, China Construction Bank, said earlier this week that its net profit grew 6.3 percent to 147 billion yuan. All of China's four biggest banks saw profit growth largely flat-line in 2015 and 2016 as concerns grew over rising bad loans. Earnings have improved since a government campaign to clean up bad loans and risky lending in China's often chaotic and murky financial system last year. 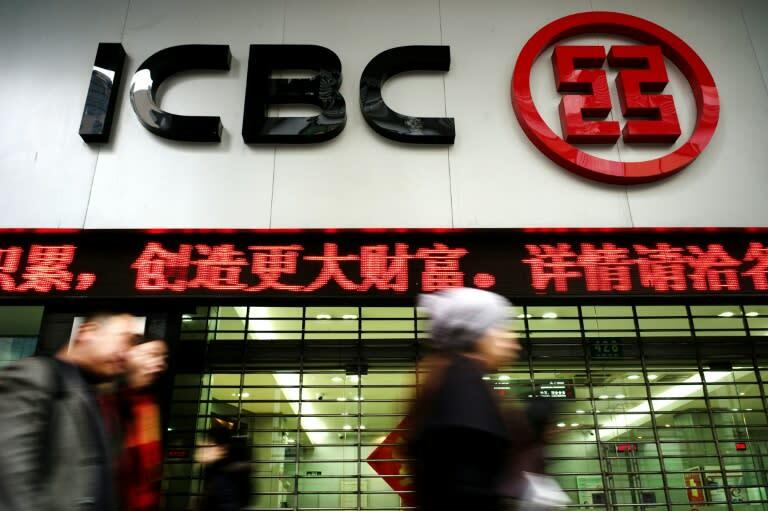 "The US-China trade frictions may in particular negatively affect multiple sectors, bringing more risks and disturbances to bank operations," ICBC said in the earnings report.